The fully integrated Tx STUDIO makes the i-CAT Precise easy to use and gives the dentist complete clinical and dose control over the procedure. 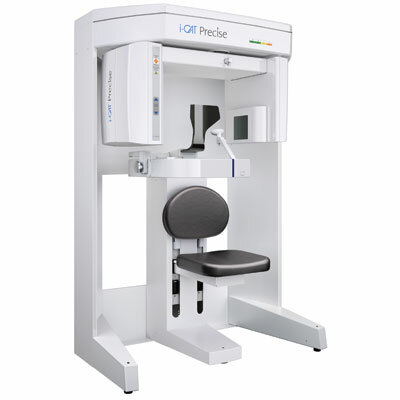 Imaging Sciences International offers the i-CAT Precise, a CBCT system that delivers comprehensive treatment tools for implant therapy, fast radiographic workflow, and clinical control over image size and dose. The i-CAT Precise provides the clinician with consistently excellent image quality, delivered through proprietary tools that create high definition, low-dose scans quickly and easily for every procedure. The system, with scans of 8 cm and 14 cm in diameter and up to 8 cm in height, is well-suited for implants and restoration planning and oral surgery procedures. To request literature about this product, click here.